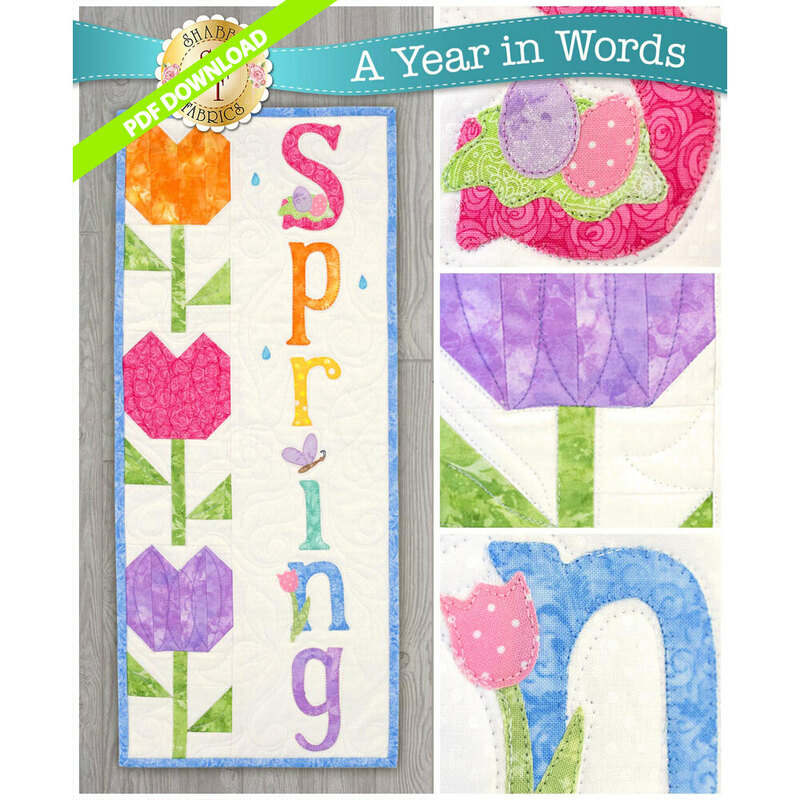 Welcome spring with this cheerful wall hanging showcasing colorful tulips, butterflies, and a nest of eggs. It's the perfect way to brighten up your home this spring! Finished wall hanging measures approximately 10½" x 24½", and fits our 12 Inch Craft Holders.